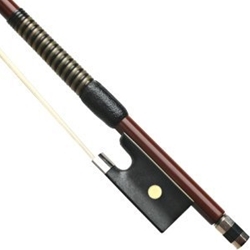 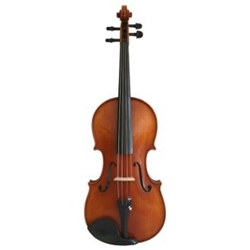 < br>An impressive range of Viola accessories and Violas for sale to fit all ranges of players from those that are just starting out to advanced players alike. 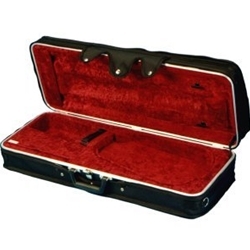 With everything from viola cases, bows and strings all catered for by respected brands such as Stentor, Prima and Westbury. 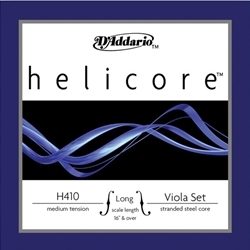 We are confident you will find the best viola for you.